“Scrum” stands for a procedural model in project and product management and refers to agile software development. The Scrum Master ensures that agile methods are used, Scrum rules set up and followed, and obstacles and disruptions removed. The internationally recognised iSQI® Scrum Master Pro certification qualifies you to take on the role of Scrum Master in agile projects and lead your team. 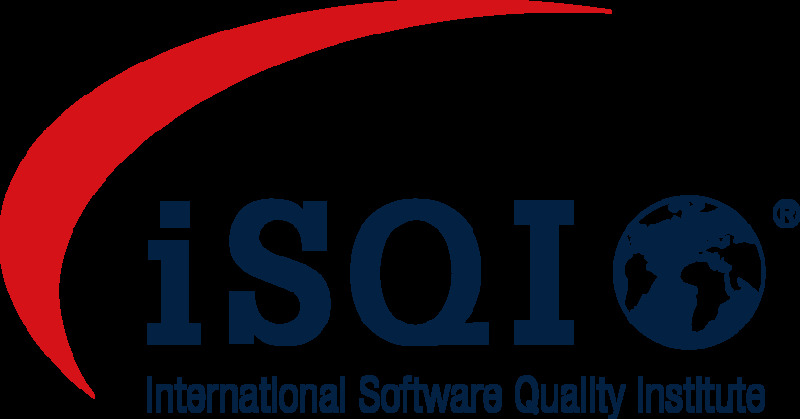 To be certified you must pass the iSQI® Scrum Master Pro exam. You can prepare for the exam by attending a training course with an accredited training provider for Scrum Master certification; participants will have relevant content and topics clearly explained and taught to them. You can also study using e-learning materials - contact us about access to e-learning and the exam.